Booking Scouting For Girls will cause a storm at your special event! 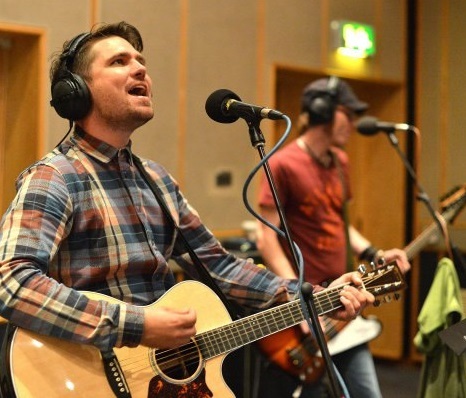 We are a booking agent for Scouting For Girls, and can arrange for them to perform for your guests. 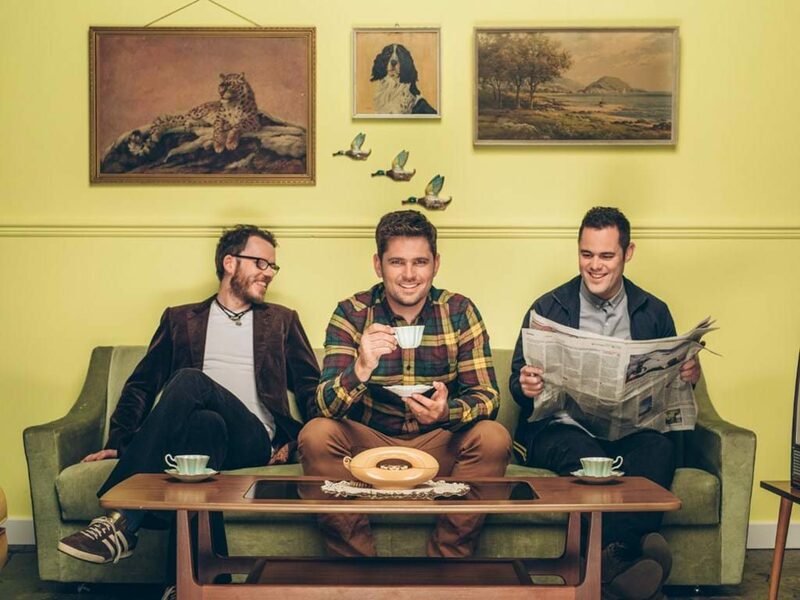 Million-selling British pop band Scouting For Girls released their Greatest Hits last summer, giving the band their fourth Top 10 album. 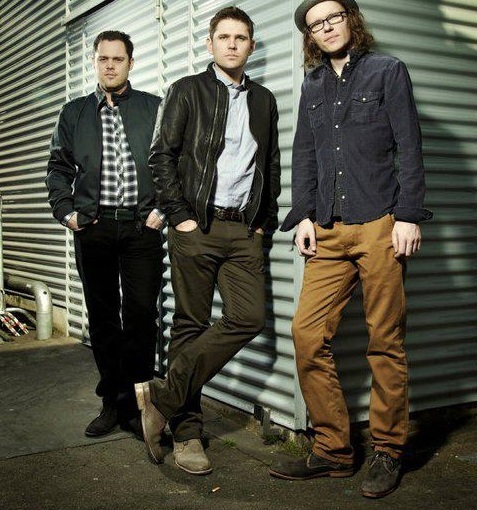 Over the course of the last 10 years the band have sold over two million records, and racked up 4 Brit Award nominations, an Ivor Novello nomination and 4 Top 10 singles. 2014 was a packed year with festivals and summer shows, including multiple outdoor shows supporting McBusted. 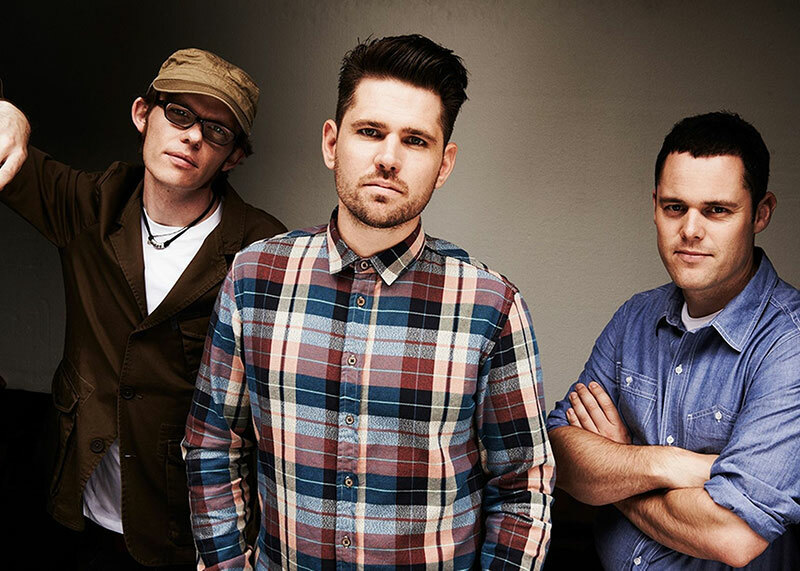 Scouting For Girls supported Madness on their UK Arena Tour, concluding with a night at the London O2. All three members play their own instruments, Drums, Bass/Vocals and Keys/Guitar/Vocals and they can perform a 30-45 minute set for your guests. Contraband is the UK’s top booking agent, with affable, skilled account managers who guarantee you the best deal possible. 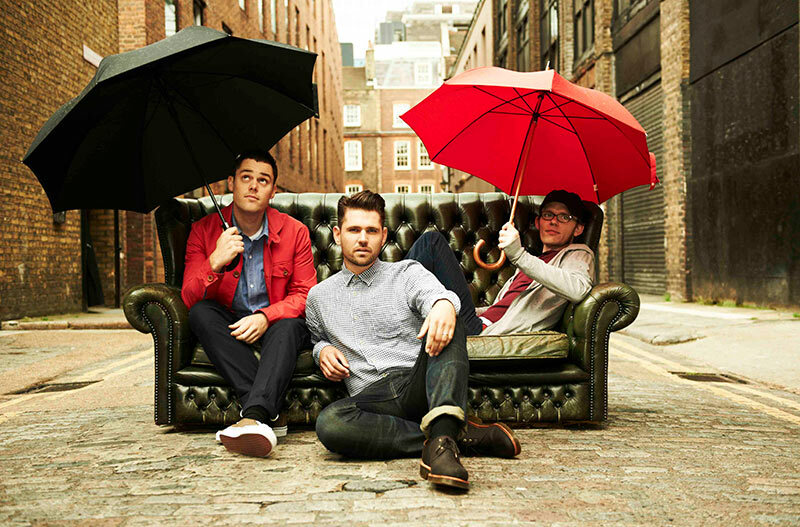 Contact us today if you would like to book Scouting For Girls to be the headline of your event! We as your booking agent are more than happy to help you create the most memorable moments with Scouting For Girls.